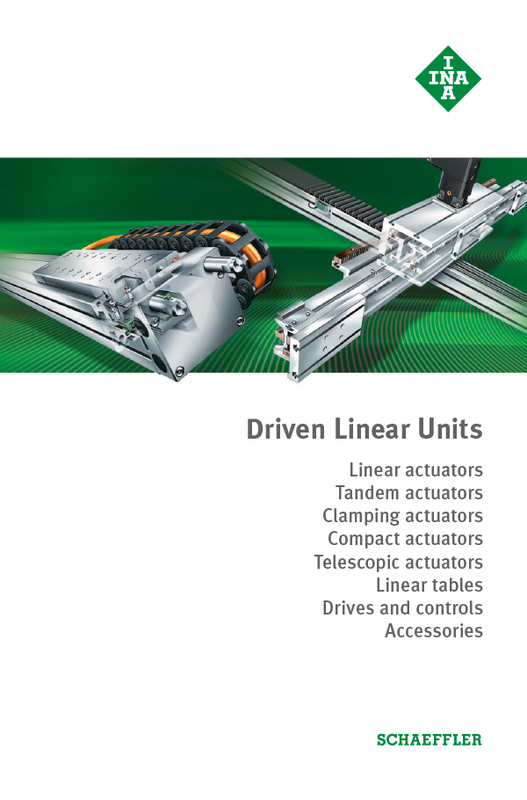 With the proven standard multi-axis positioning systems, many applications can be realized without additional design work. This allows you to complete projects rapidly using components that are already matched to each other. You have considerably less design and planning work and within a very short time, you receive a proposal from us for a positioning system with your required axis travel distances. 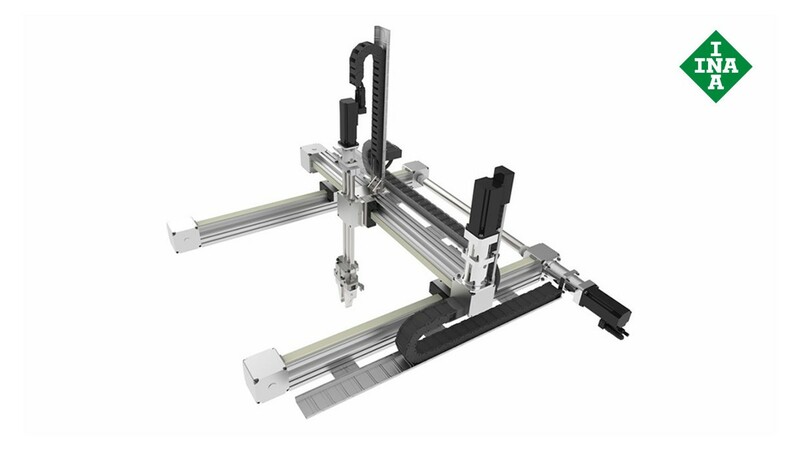 The standard 3-axis positioning systems are currently available in two classes: up to 5 kg and up to 15 kg of moving mass.